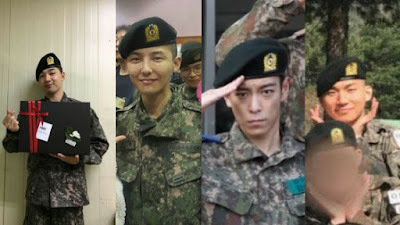 The 21-month drought is officially over especially for fans of these idols to be discharged from military service this 2019. Congratulations! We know you've waited long for this! After hearing only through his girlfriend, Beenzino will soon be reconnecting with his fans personally through music. Taecyeon was the first in his group, 2PM, to enlist for military service. While rendering, Taecyeon was recognized by South Korean Prime Minister Lee Nak-yeon for his efforts to enlist in active duty during his congratulatory speech at the 15th Exemplary Military Servicemen Award. Taecyeon enlisted at the same time as fellow 2PM member, Jun.K. 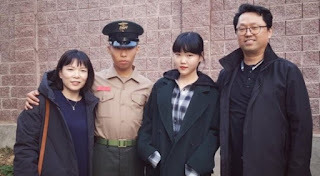 Akdong Musician's other half, Chanhyuk, will soon be reunited with his sister, Su-hyun and the rest of his family as he ends his military service on May. While serving in the marines, he performed with Su-hyun in an event commemorating the soldiers of the 6.25 Korean war took place in Seoul. 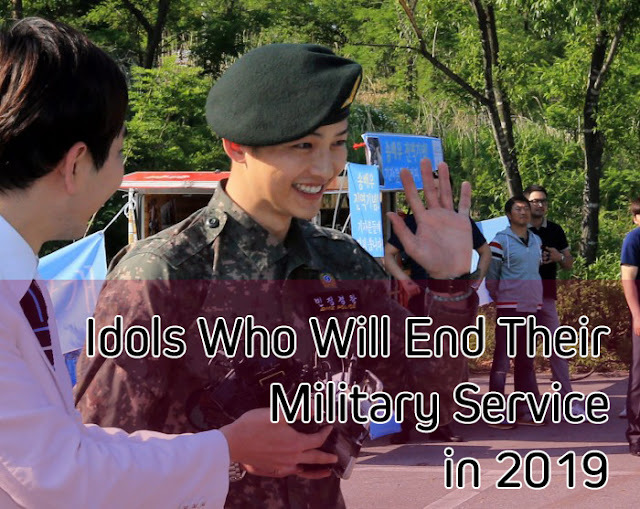 The idol turned actor will end his social service this year. He was transferred from active duty to reservist due to his panic disorder. It was also reported that he is open to pursuing another path, away from show business, if he doesn't get a call for any projects after getting discharged. 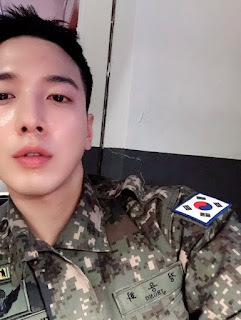 Yonghwa is the first member of CNBlue to enlist in the military. He was assigned to the Special Forces. 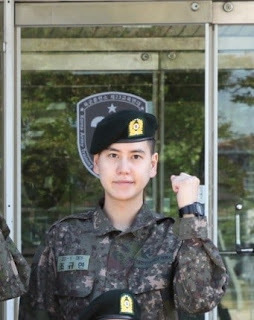 He is going to be discharged at an earlier date as per Ministry of National Defense new reform that reduces the number of serving days of military duty. 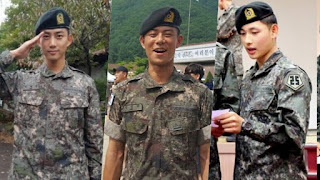 BIGBANG Members, T.O.P., G-Dragon, TaeYang, and Daesung, will also end their military service this year. They were seen performing for big events inside the military for the past months, but now, fans can expect to see them again on stage. Meanwhile, Seungri, is expected to enlist soon. Are you excited to meet them again?